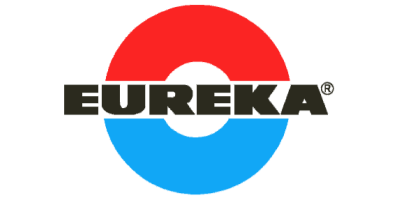 We are an independent partner company of EUREKA Germany, the inventor and manufacturer of Eureka heat recovery since 1967, the first to do so in Europe. Eureka Heat Recovery Systems Ltd has the sole rights to promote and sell Eureka equipment from Germany and will provide engineering design, customer support and co-ordinate deliveries from the Eureka factory in Germany to customer’s locations. 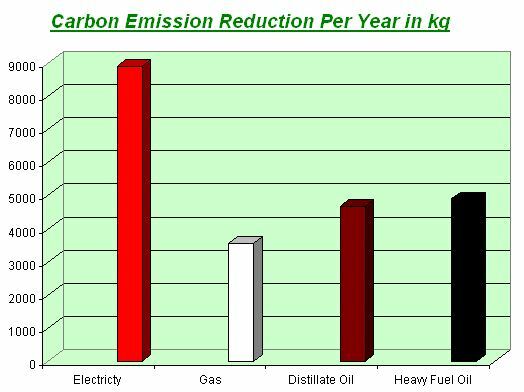 Using Eureka’s award-winning products, commercial sites can reduce their carbon footprint, whilst turning waste heat into profit. The EUREKA Permanent Transfer System is totally different to all other types of heat recoverer. The water storage cylinder is connected to the cold water supply at its base. As soon as the connected refrigerant plant starts running, cold water flows out of the cylinder into the inner tube of the double-pipe heat exchanger where – passing in contra-flow with refrigerant flowing through the outer annular tube – it is heated. The refrigerant is fully condensed. The water flow is by self-regulating, natural thermodynamic action. It flows along the so-called ‘superheat path’ of the refrigerant where it is heated to 5-7°C above the condensing temperature. This heated water then transfers to the top of the insulated cylinder where it is stored until needed. It does not mix with the cold water. The user can draw-off hot water at a sufficiently high temperature within minutes (eg at 55°C based on a condensing temperature of 48°C). Boost heating using costly primary energy is needed only in exceptional cases. The Permanent Transfer System even subcools the refrigerant, resulting in a further energy gain. This gain can be exploited, as required, to marginally increase the refrigerant operating pressure, resulting in a higher water temperature. In this way the user is supplied with ‘pasteurised’ hot water after only a few minutes plant operation. One of the most important features of the Permanent Transfer System is the location of the heat exchangers. Embedded within the insulation jacket, the exchangers are wound spirally around the storage cylinder but have no contact with the cylinder wall. Even when no hot water is being drawn-off the heat exchangers are constantly supplied with cold water from the cylinder base, enabling all of the available energy to be transferred until the cylinder is completely filled with hot water. This is because of a further design feature of the EUREKA Permanent Transfer System which ensures that the hot and cold water layers are kept totally separate throughout the heat recovery cycle. The heated water is gently deposited at the top of the cylinder where it spreads horizontally to form a clearly defined layer. The volume displaced by this hot water is exactly the same as that flowing out of the cylinder base in to the heat exchanger. As soon as the hot water layer reaches the cylinder base the refrigerant is diverted to the normal condenser using a by-pass control circuit recommended by EUREKA. This prevents scaling of the exchanger as well as unnecessary operation of the refrigeration plant at the higher condensing pressure.